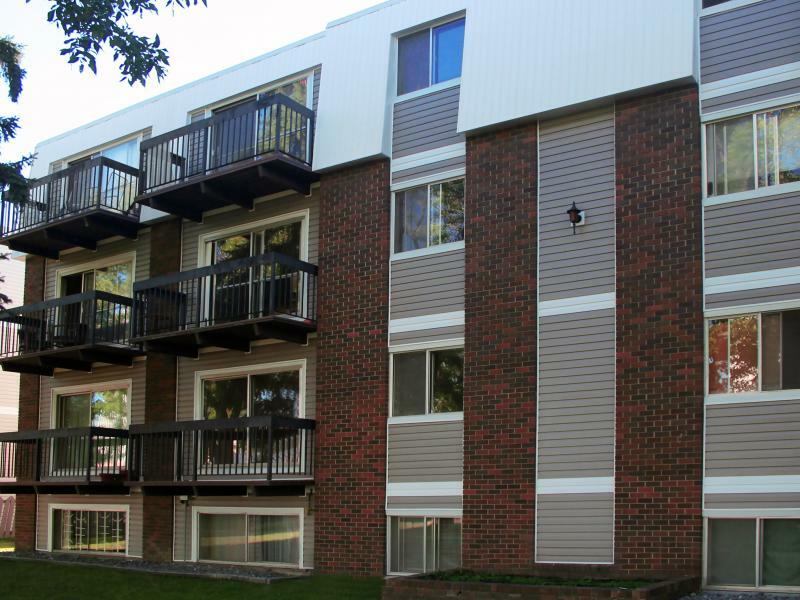 Newly renovated modern suites with laminate/ tile flooring, new kitchens and new bathrooms! Located in central Edmonton in a mature community. This community boasts convenience, from Kingsway Garden Mall, to Grant McEwan College, parks, retail stores, and public transportation. Twelve month lease terms available. March Madness Specials: Free early move in from March 17!